Body armor has been around for a long time. They were developed to provide protection during battles and war. They have been extensively developed during World War I. Today body armor consists of protection for the whole body especially for law enforcement officers, military officers and special operations officers. Earlier body armor was made of chain mail or would consist of a metal plate or ceramic plate. 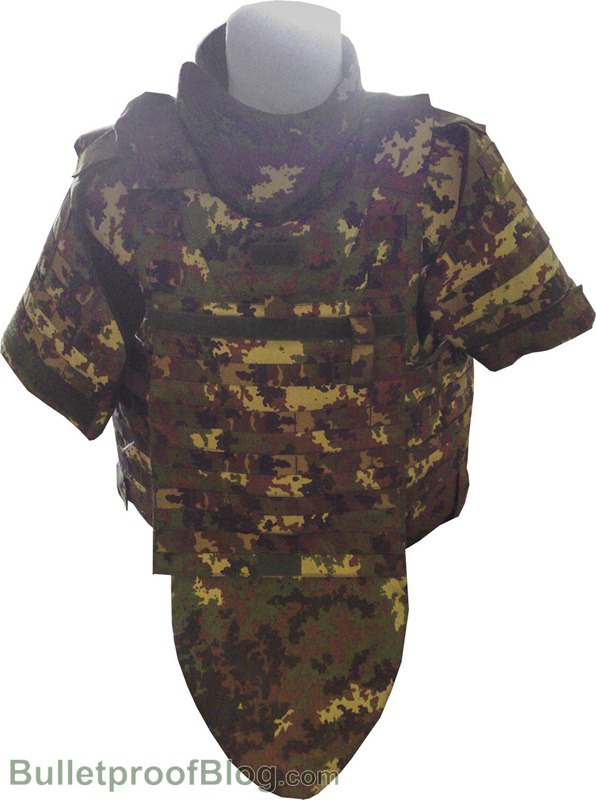 But after the development of the material, now only Kevlar and Aramid are used to make bullet proof vests. Due to the development of the weapons, body armor too had to change to provide protection from the new weaponry used. Today bullets and guns are mostly used therefore the emergence of bullet proof vests. These vests are made of Kevlar which prevents the bullet from touching the skin. During the Vietnam War it was observed that that their soldiers mostly suffered from shrapnel and fragments and not bullets, this led to the development of a military vest which is more tightly woven than the normal bullet proof vests. Today the bullet proof vest is used extensively by police officers and the various department of the law like the FBI agents, the CBI agents, the SWAT teams. These are the people who deal with bullets hitting them all the time. These vests provide protection to the body. But when the person gets hit by a bullet depending on how powerful the machine it came out from and the distance it was fired at, can cause significant bruising and pain. Even though the bullet proof vest prevents the bullet from penetrating, the impact is still very much like being hit real hard. This is why it is important to get it checked by a medical team to ensure there is no other disturbance create din the body apart from bruising and intense pain. These vests are also available to the common man. One can find them for sale at army surplus stores or stores that specialize in guns. Some stores specialize only in protective gear and include the bullet proof vest. There are different kinds of body armor available. They are each priced depending on the strength of the material and the weave. The body armor vests are classified into different levels given the strength of the vest. Today these have become standard issue for the law enforcement officers. If you live in a neighborhood where crime is on the rise, it would be wise to get a bullet proof vest.